The A-BW is a semi-automatic series. 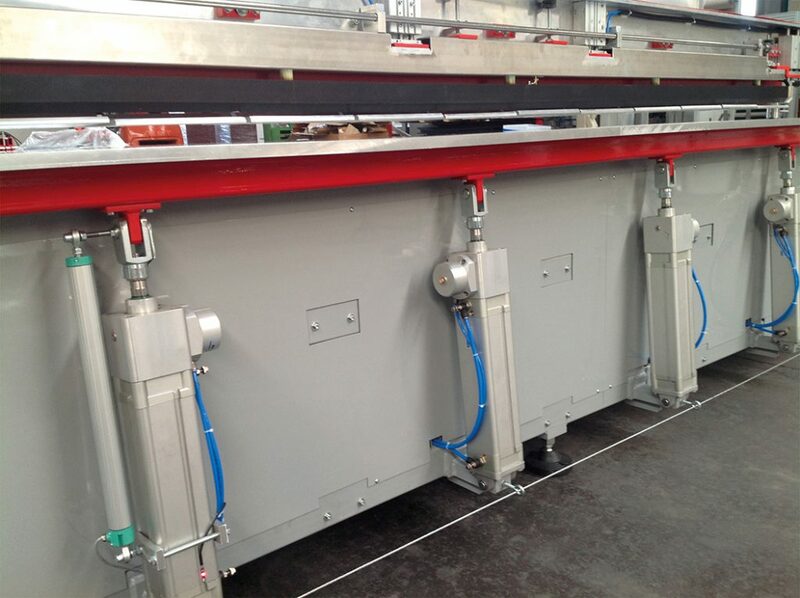 The bending cycle runs automatically. Bending times are set on the display. Any value entered can be changed by the operator. 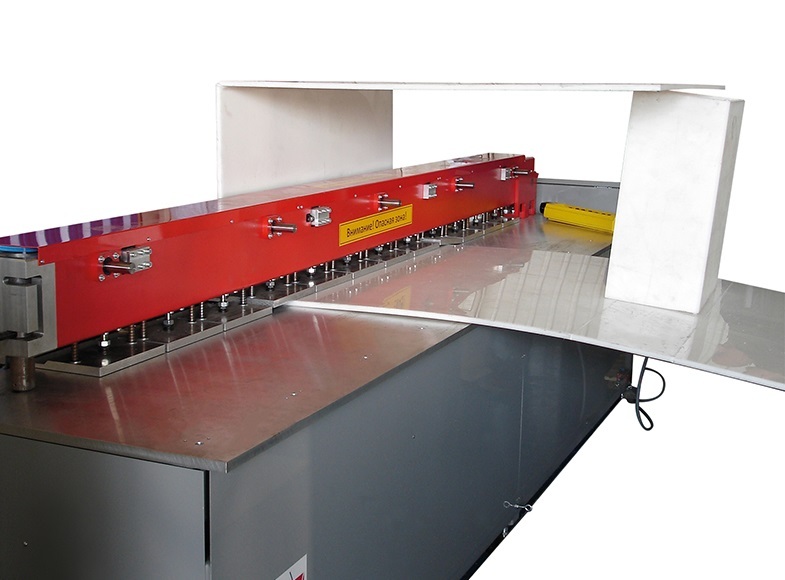 The bending radi are manually set via a bending line correction This permits continuously adjustable 10° - 95° bending angles. 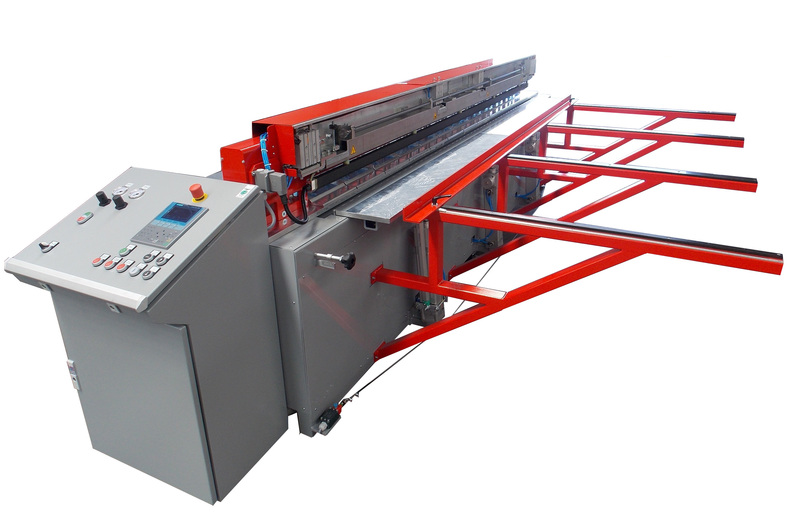 As heating and bending occur at one position, the machine operates without the usual transfer of sheets. This makes handling the machine that much easier and operator-friendly. 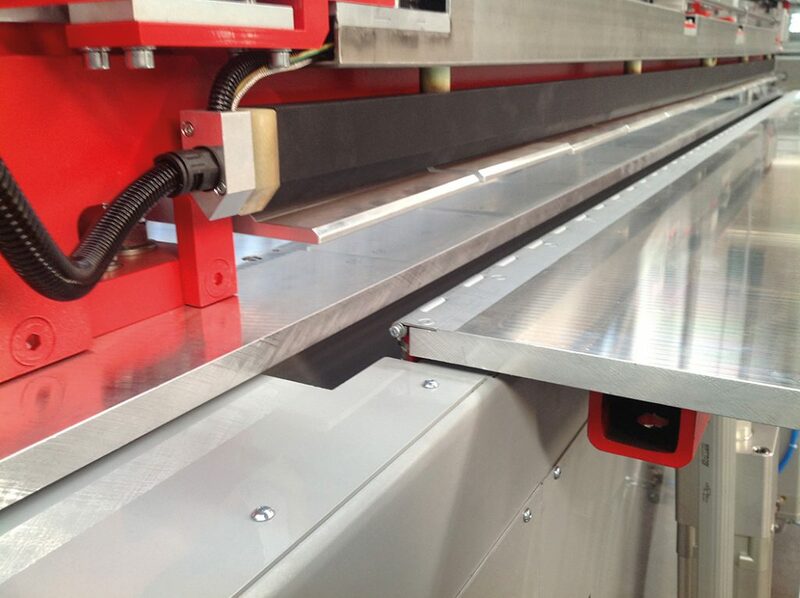 Material thickness to be processed of up to 15 mm.